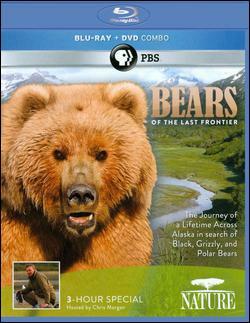 I love your 1st part of the Bears of the last frontier. We were in Alaska in 2008 and stayed in Annan near Wrangle to watch bears for 3 days. What a joy. Can you tell me where you filmed the 3 series. It was beautiful. Just like Alaska. I watched this documentary,its amazing!I’m attracted by the film and often touched by the animals.Its not easy for me a chinese to see such film.however,I wonder if the number of the bear grow up so much that to break the balance of the nature,what should you do against it?BTW,people had better bother animals less to keep the animals peaceful.